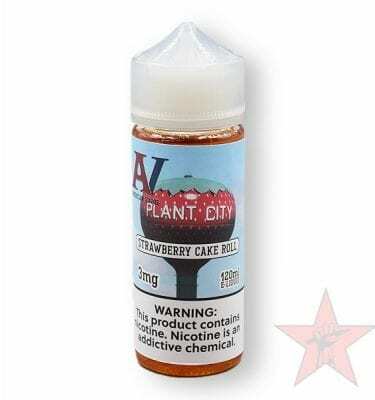 A classic and oh-so-sweet cake roll ejuice. Birthday cake, cupcake, and creams. Cake Roll flavor with strawberry.